GameStop Germany is running a special contest for Switch fans. The company is giving away a special StarLink: Battle for Atlas-themed Switch. It seems there's only one of these to give away, so one lucky winner is going to have quite the collector's item! I was literally right in the middle of sending this in. 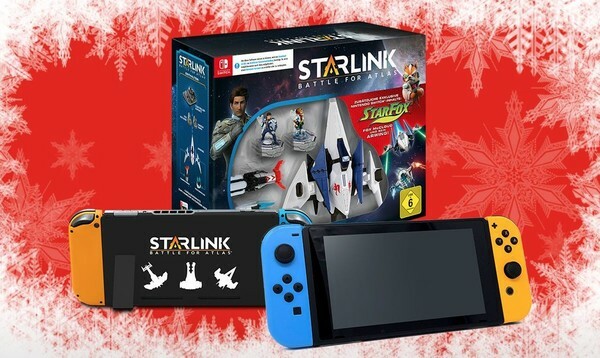 It looks neat, I was also going to say that the Starter Pack for Starlink: Battle for Atlas is £30 on Amazon UK.